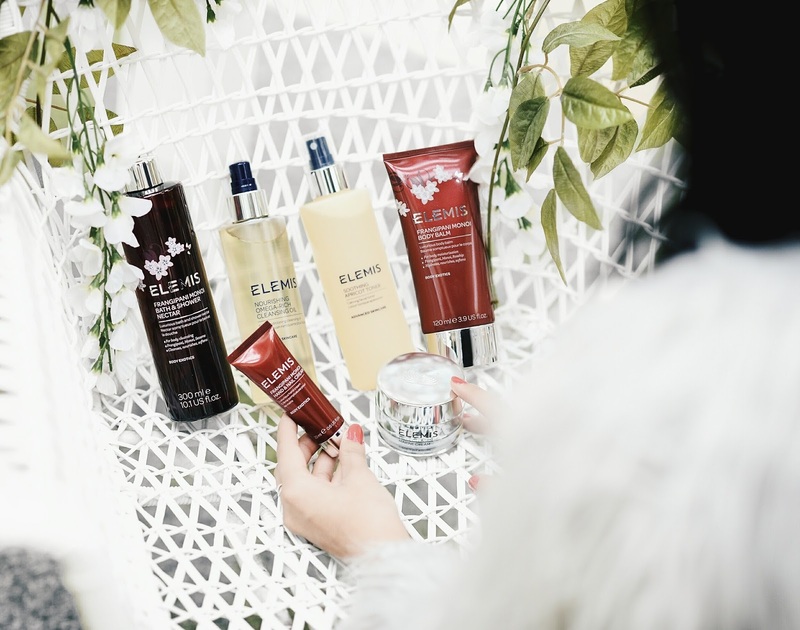 I’ve delved into the world of lotions & toners head on this month, partly because I was lucky enough to receive a few bits & pieces to try out. Partly because when the lady at work asked me what my skincare routine was & I replied with ‘I wash my makeup off with soap & water’ – the look of terror on her face was enough to send anyone running to the nearest Boots store to stock up on every essential item necessary to get a basic routine together stat! It was time to get this sorted and riffle through all the items I had in my packed draws! A gorgeous box arrived on my doorstep this week from the lovely guys at Tessuti and inside that box were a few goodies – including these AH-mazing lashes from Doll Lash. I’m usually horrendous with applying lashes, but the stubborn girl inside me persisted & now I think I’m converted to a lash lover (we’ll see how long it lasts anyway). I’ll most defiantly be whipping these babies out for NYE! Now this isn’t exactly part of my beauty routine, but something that’s a routine by default. Every girl I know loves a good parcel through the post, and every girl I know hates being without the monthly essentials when the time of the month creeps up on them. Combining the two = A Godsend! I am a classic case of forgetting to stock up on my monthly essentials, which results in a slight panic trip to the shops. 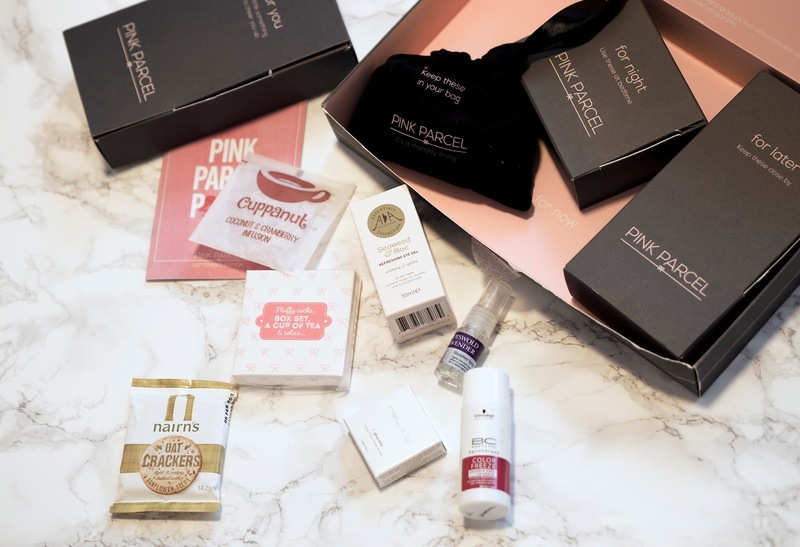 I love the idea that you can now get a little care package sent straight to your door each month from Pink Parcel, filled with nifty beauty pamper treats, a discreet tampon/pad carry case & all the sanitary protection you’ll need to see you through 3-5 days! Can we get a box sent each month that will see us through the remaining 3 weeks of the month please? From the age of about 14, I remember picking these heavenly face masks up from the shopping isles and lathering myself in a different scented mud mask each week. I found my love for them again recently and practically wanted to eat the strawberry soufflé one, but reluctantly resisted and slathered it all over my face instead to reap the benefits. I most definitely wouldn’t underestimate these little packs, theres enough product in each pouch for both you & your bestie to share! Hellooo pamper night! As mentioned earlier, my skincare routine was pretty much non existent. You wouldn’t believe it if I told you I had 4 draws full to the brim of hair & beauty products that I used sporadically and never seemed to commit to. Over the last few weeks, I have to give it to myself for getting into a routine & really staying committed to it. I mean, if you’re ever going to do it, Elemis products are a sure reason to start! The Pro Marine Cream did make me break out a little.. But after years of going to sleep with my make on & lacking in any sort of cleansing, I’m sure theres a wholeee lot of grossness to escape out of these pores! (sorry, thats really disgusting – I know). This vanity mirror, has got to be without a doubt, the best item on my dressing table! With its gorgeous chrome finish, it’s certainly a glam little feature on my dressing table. The mirror is magnified & the LED light around the edge makes it almost impossible to get your make up wrong and you can tweeze those eyebrow hairs that you didn’t even know existed (good brow day, everyday!). With a flick of a switch, the light pops on & off and the mirror itself is adjustable. I actually don’t think I can revert back to a normal mirror after using this beauty of a mirror – ladies, defiantly invest! Take a look at all their variety mirrors here! I really have no excuse not to be doing a 3 step cleanse routine morning & night now, do it? I picked up these little bits on my last visit down to London. 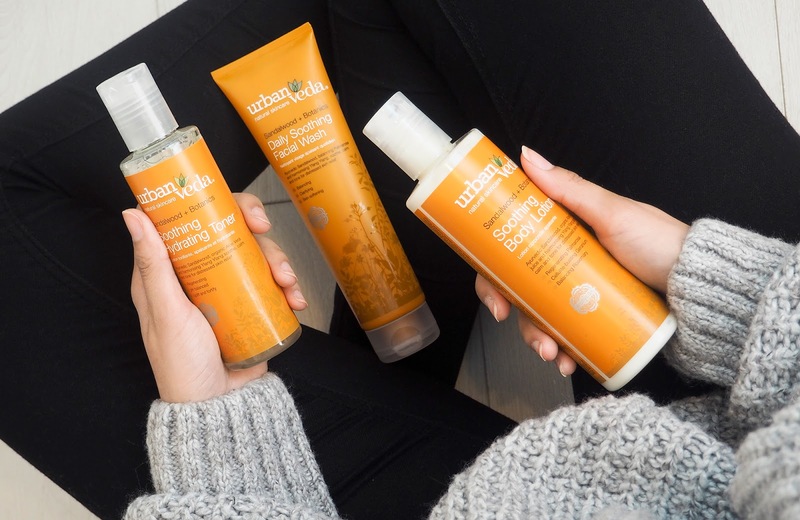 I believe Urban Veda to be a relatively new brand (well, to myself anyway). The day I picked these up, I had just taken some outfit posts on the blog, which meant I had my full face of make up on, I was SO tired from walking/tubing round London all day, it was 10pm & it was safe to say I was too tired to put any sort of routine into practise. Enter, the everyday facial wash! I lathered it up and all my make up was off in just one rinse. I haven’t come across a face wash anywhere near as good as this in all my make up & soap washing days – I’m pretty impressed! 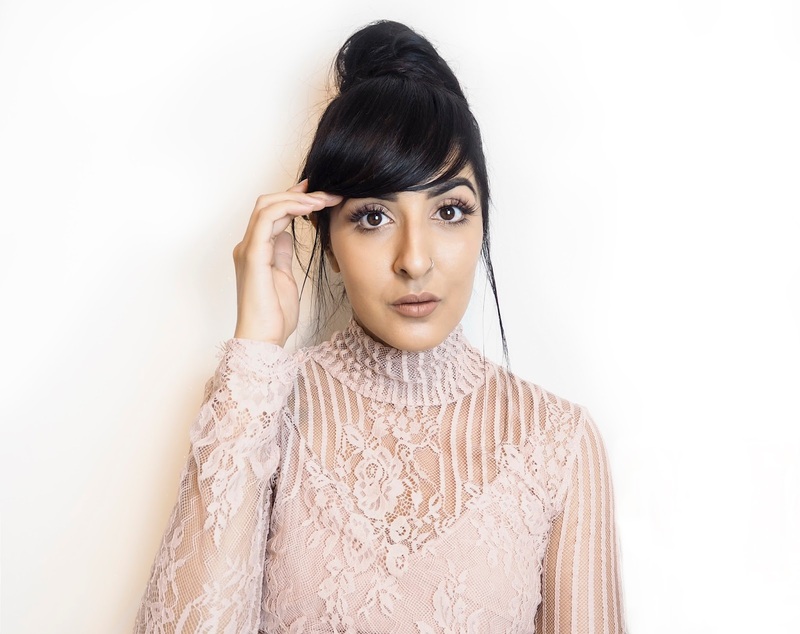 The sandalwood scent isn’t something I’d normally go for, but with these products, the scent makes them smell so incredibly luxurious, high end & like they mean business!